To dance stories means to tell stories to an audience. Astonishingly enough, despite the large number of story ballets and works of other dance genres narrating plots, dance analysis has neglected this side of the theatre performance. Thus, current research practice shows a clear focus on issues relating to choreography, movement and the performer. 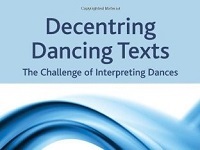 Moreover, the opinion, expounded by Italian lecturer Marco de Marinis (1993) and English dance analyst Janet Adshead (1988), that a performance can only be analysed via audio-visual recordings has resulted in a dogmatic treatment of dance analysis and its methods. The flourishing of Israeli dance in the last decade, among Israeli creators and performers, is not self-evident. Decades have passed until a combination of creativity and technical ability came to fruition. 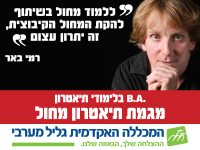 In this article I will focus on one chapter in the history of dance in Israel. 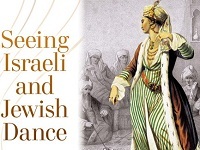 The period in question, beginning in 1964 (the year Batsheva Dance Company was founded), was characterized on one hand by lack of belief in the creative abilities of Israeli choreographers, and on the other hand by an immense improvement in the dancers’ abilities and in the professionalism of performances.